The passion for traveling remote parts of the world has been Tid Griffin from childhood. From an early age, it was instilled in him to visit places of interest and to take the time to truly get to know unique people and places. As a quick background, he grew up a small child in an even smaller town of Kentucky. Studies and American football afforded him to attend Georgetown College. Graduating with Majors in Biology and Business Administration, he also Minored in Chemistry and played on the National Championship (NAIA Div II) football team. Shortly after, Tid had his first run at developing and launching a business from ground up. After four short years, he moved to New York City and advanced his business and consulting skills. As Vice President of Business Development and Director of Strategic Relations for two very notable firms, he was first able to broaden travels and relations internationally while directing the restructuring plans of Fortune 100 companies. After contributing to the 9/11 rebuilding efforts, Tid took two years off to travel Asia on motorcycle and to study deep mediation. Owning a home along side the Annapurna Range on the lake in Pokhara Nepal, he spent a year's time and energy in the thoughts of compassion, self-understanding and balance. 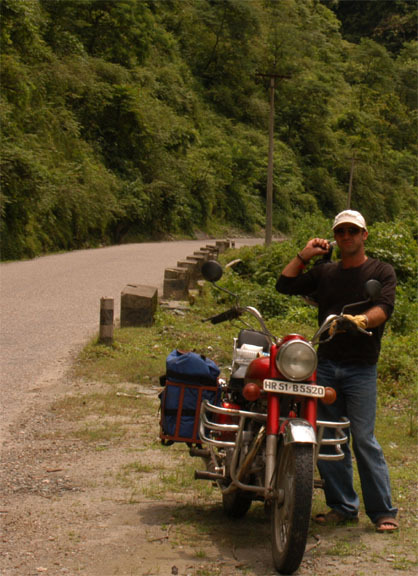 To this day, one of his most enjoyable activities is motorcycling the Himalayas, which he continually returns to Nepal to adventure. 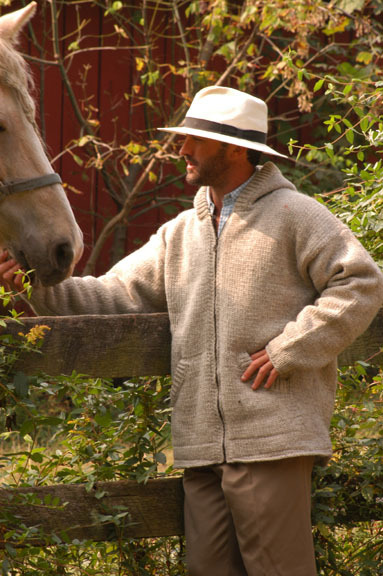 Today, he has a small horse farm and home in Kentucky and has four developing businesses. 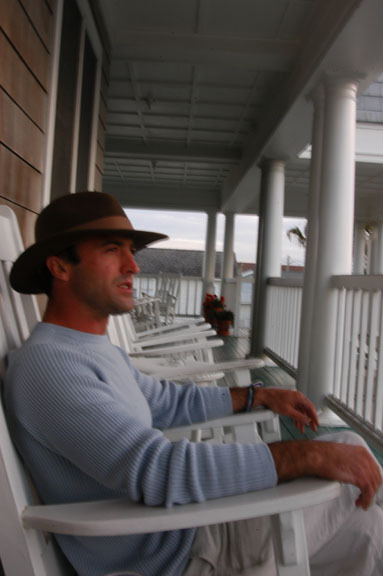 First, as a professional photographer and owner of EliteGolfCourses.com, he travels the top resorts and golf destinations in the United States and abroad to provide virtual tours for golf enthusiasts and professional photography to the resorts and golf clubs. In three short years, he has been published in the industry's top magazines and is the primary photographer for some of the most recognizable golf courses in the country. Tid also recently acquired Resorts Illustrated, which is a professional photo tour web site and will be a magazine (2208) for top resort destinations. Focus is on the web coverage of resorts with complete interior and exterior tours and focus on golf resorts and spas across the world. Secondly, he travels the world extensively and is developing the 4COTW.com as what will become the international hub for remote artists and musicians of Nepal and Tibet. The plans call for five continents to be represented and a full web catalogue of rare art and exotic music. In addition, Tid is currently working on an environmental company that will help to remedy the growing pollution on our planet. Tid has the filed patent for the technology and an executive team and infrastructure are under development. The goal is to provide technologies which reclaim the freedom that fresh water and air provides to our future generations. Use of waste water produces dry solids that replace coal dust and the capture of the green house gas CO2 from power plants lead to the excellerated growth of algae. This algae is cultivated and is processed into bio fuels. Global launch is slated for Fall of 2007. More information can be found at www.GryphonEnvironmental.com.